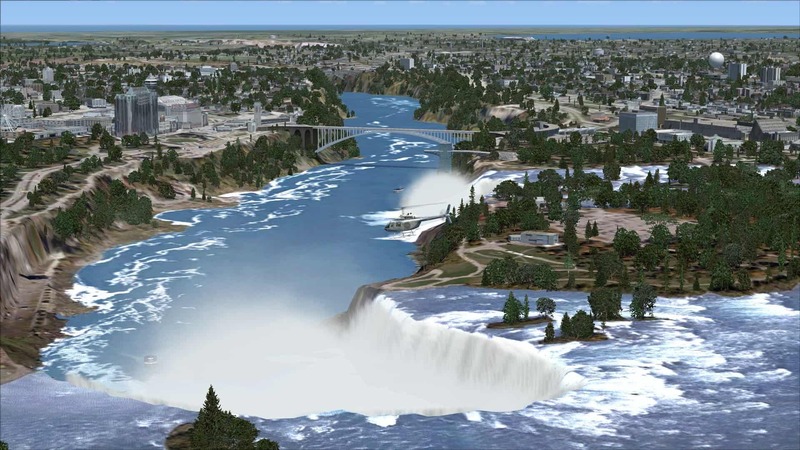 With five heliports, numerous landmarks and image resolution up to 15cm/pix, US Cities X: Niagara Falls recreates not only the US part of the region but also a significant area across the Canadian border. Developed by LimeSim, this highly detailed add-on is now available on the Steam store for FSX: Steam Edition. Click here to visit this iconic location in FSX: Steam Edition today!